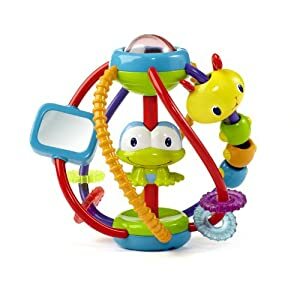 ThemeParkMama: Great Deals on Baby Toys! My kids loved these types of items growing up and yours will to! It's are on sale from $22.99 for only $8.48! 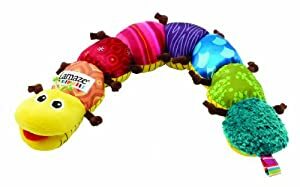 Soft teething toy, bends and twist its a huge kids favorite. Marked down from $4.99 to $3.99. 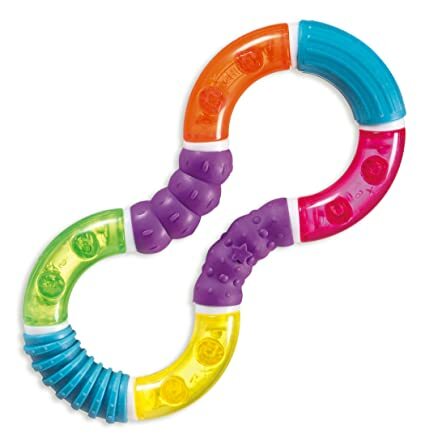 Great deal on this fun bright toy helps with touch and play. Marked down from $20.99 to $8.55.